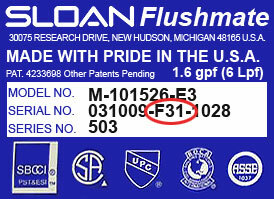 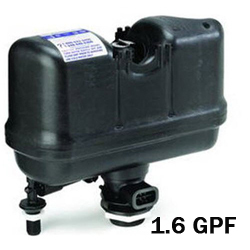 The M-101526-F31 Flushmate System is a complete pressure-assist flush 1.6 gpf system for 503 series tanks. 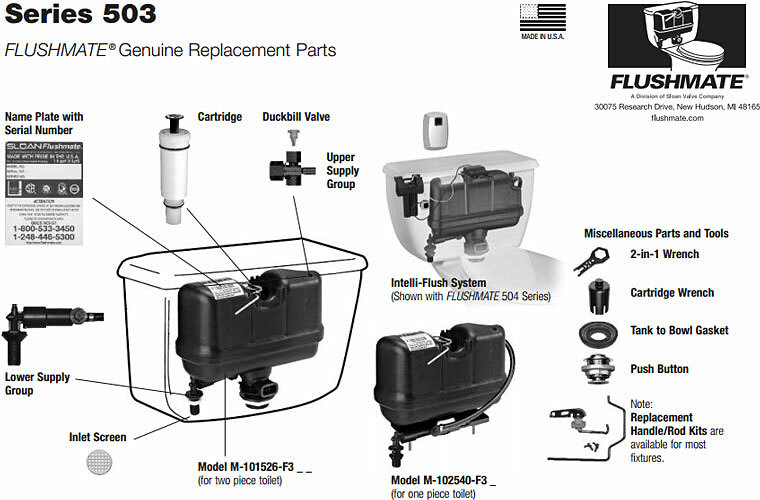 It fits all 503 series toilets EXCEPT for the Kohler 4404.
it fit good, works great, easy to instal, and cheaper than local supplier by far! 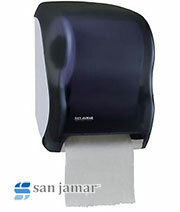 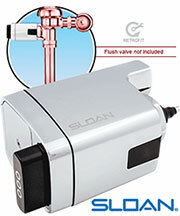 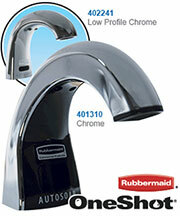 The Flushmate was very easy to install and was much quieter than the old one.